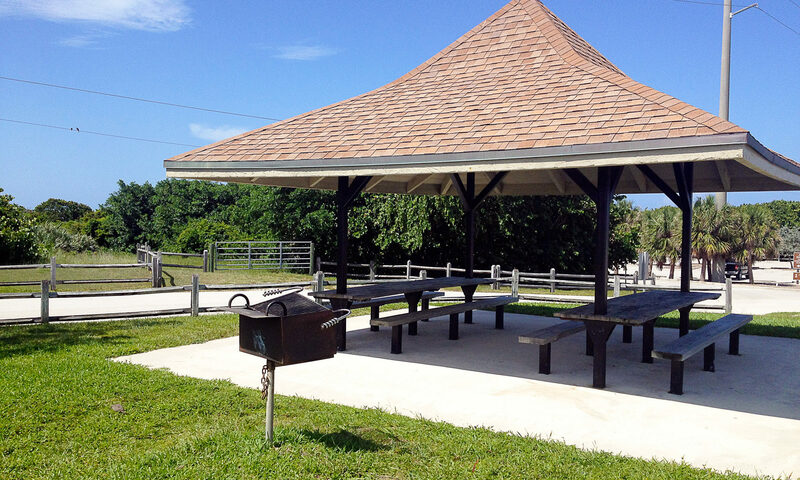 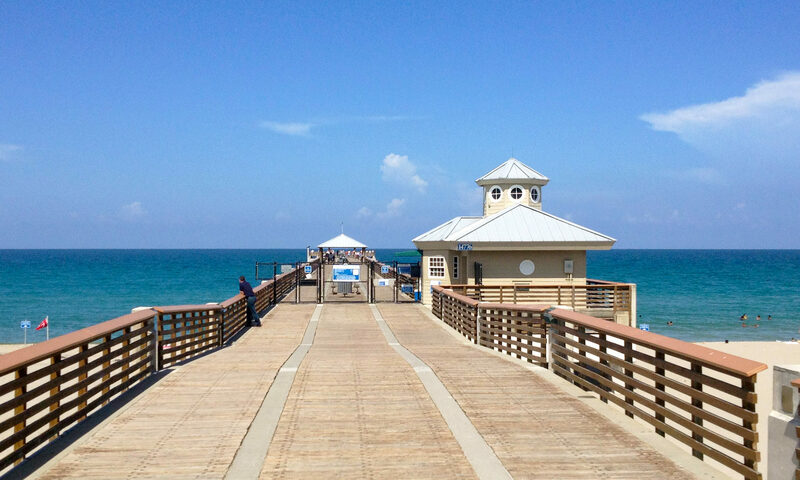 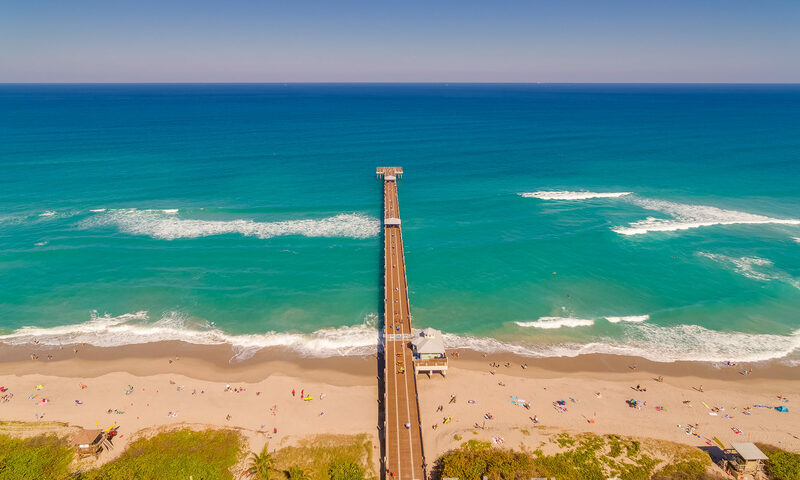 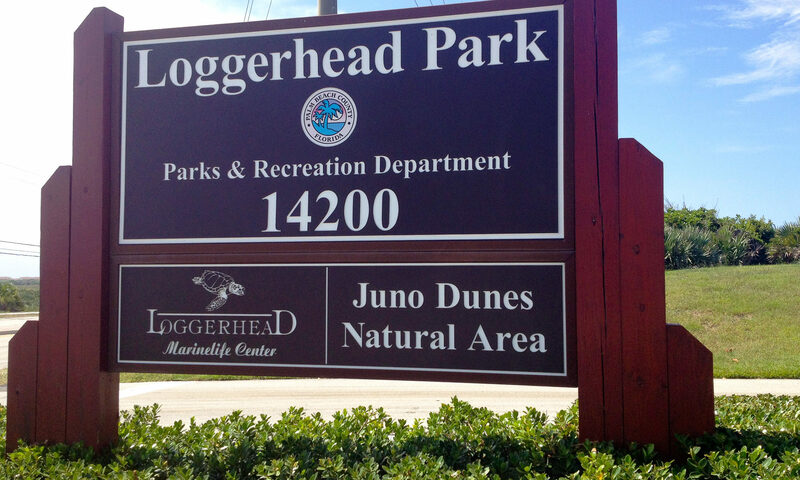 Surfside Hills homes are situated in Juno Beach, small seaside community of just over 2,000 residents. 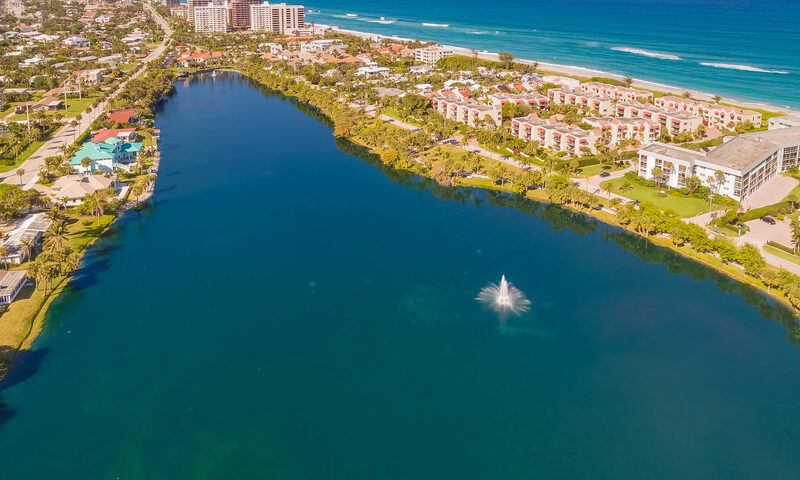 The beach to the east and condominiums and homes hug the edge of the community to take advantage of the beach access and views. 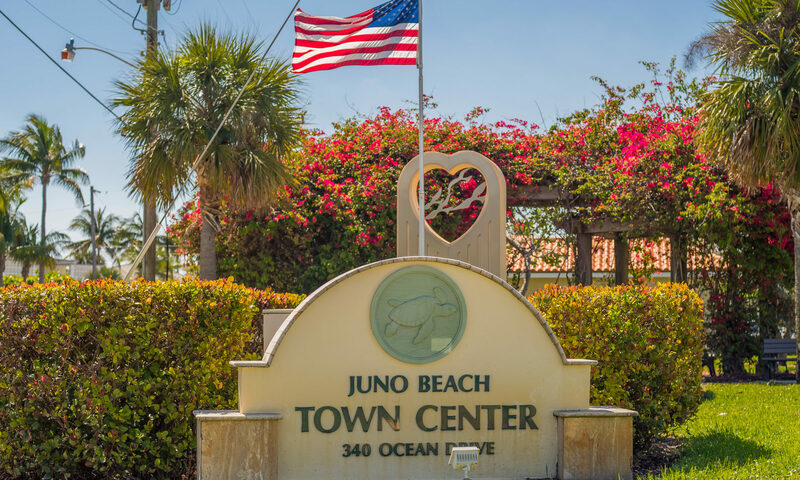 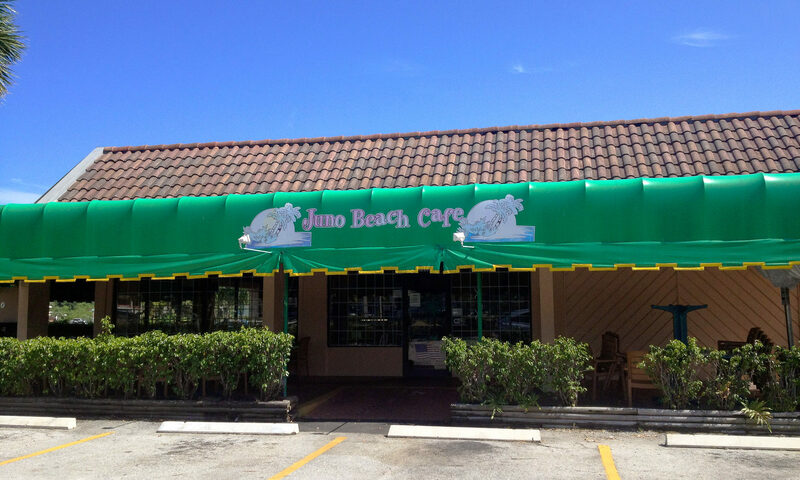 Juno Beach is a town that hasn’t been over-commercialized. 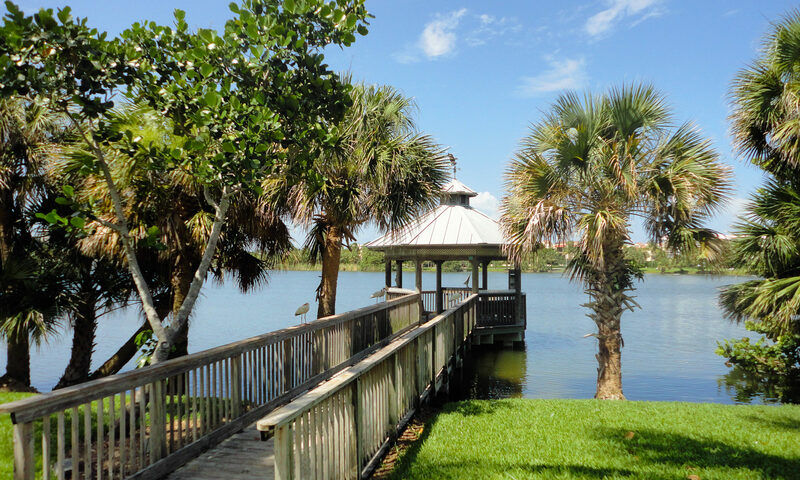 It is a quaint waterfront, laid-back community with short cul-de-sac streets that keeps its neighborhood feel alive. 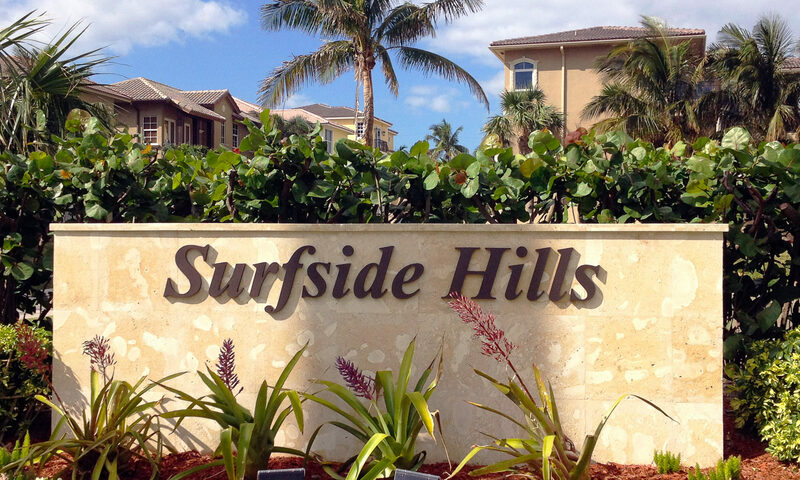 One such small subdivision is Surfside Hills. 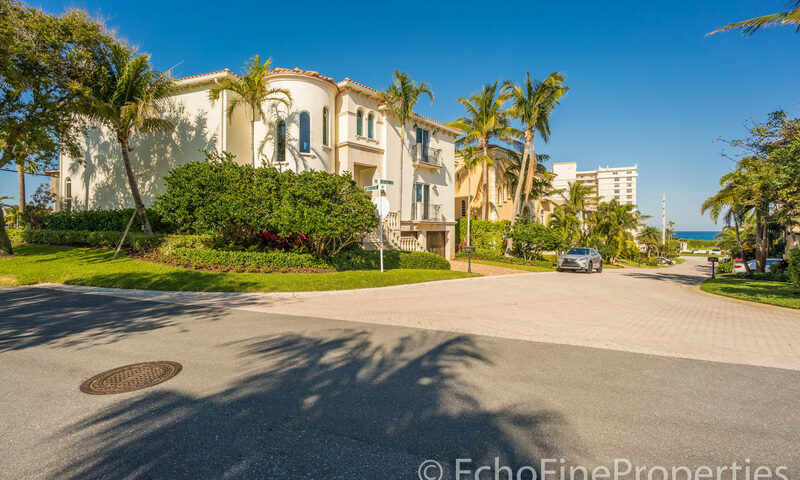 Surfside Hills homes for sale are comprised of 10 single-family residences built upon a hill that rises from Ocean Avenue. 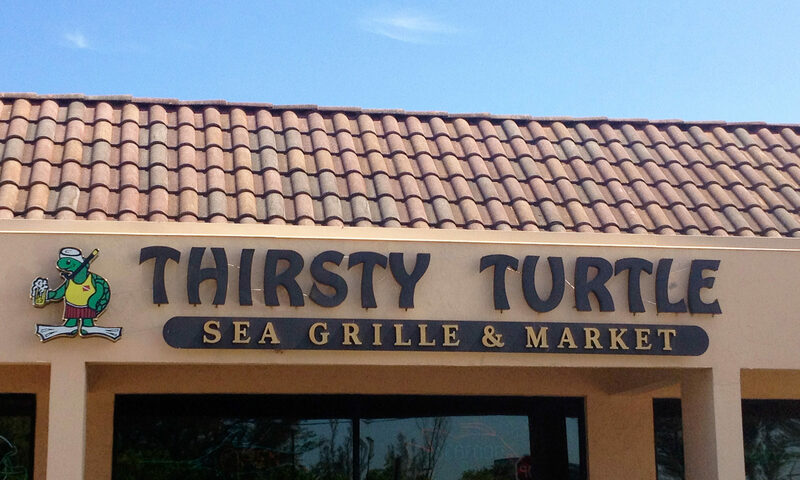 The entrance sign is inviting. 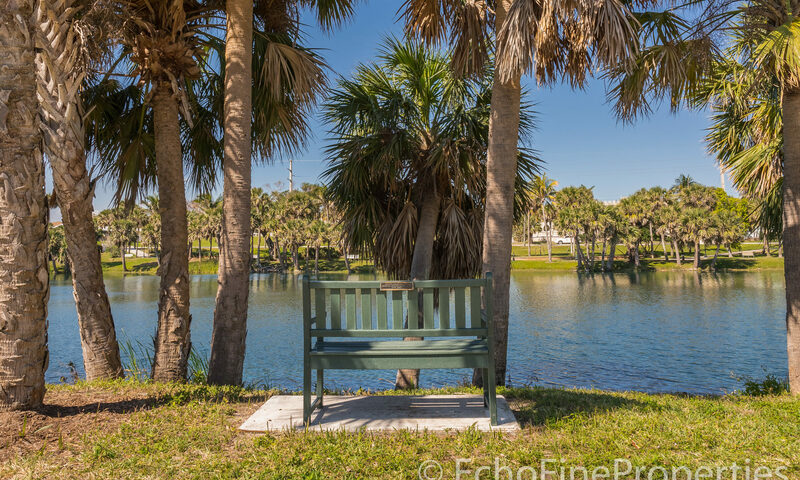 Lit up at night and surrounded by lush palms, it sets the scene for what is next to come. 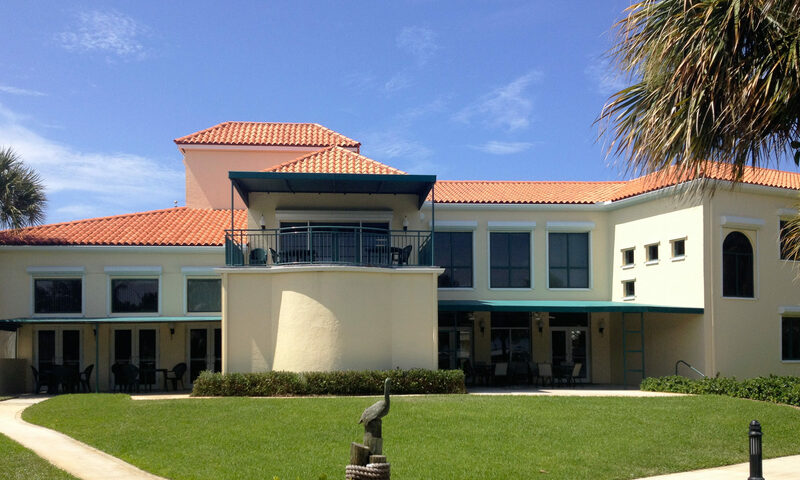 Many of these Juno Beach homes are built with multiple floors and beautiful balconies to take advantage of the ocean views. 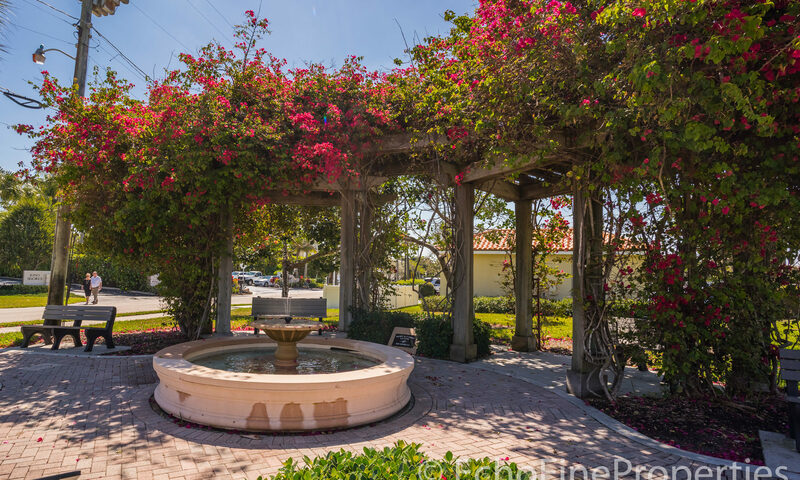 Immaculate Mediterranean styles homes and Tuscan villas utilize marble, cast stone, columns, wood, media and wine rooms as features. 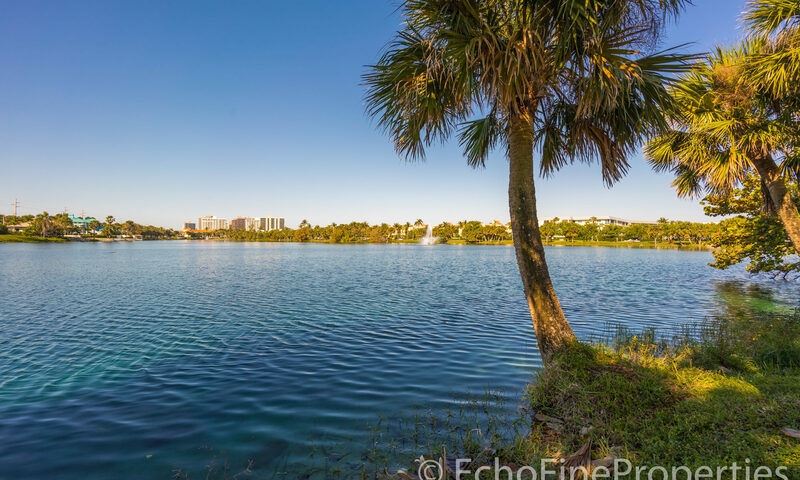 This luxury enclave started in the 1990s and homes vary from 2,500 square feet to over 4,000 square feet under air. 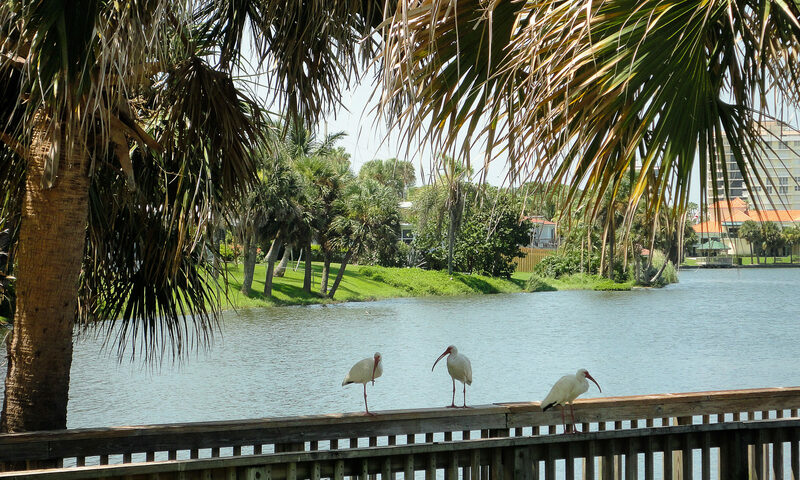 Most have pools and outdoor living to take advantage of the atmosphere. 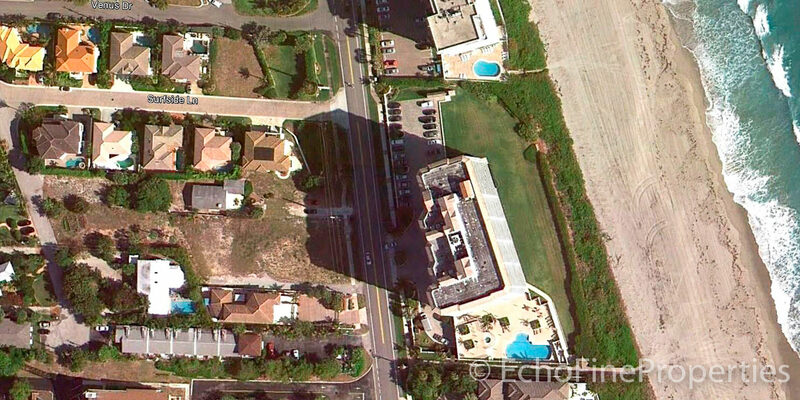 Directly across the street is access to the ocean. 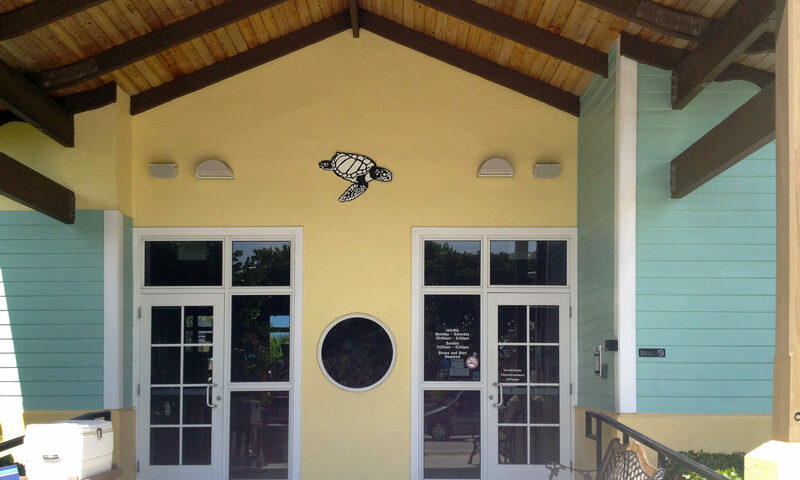 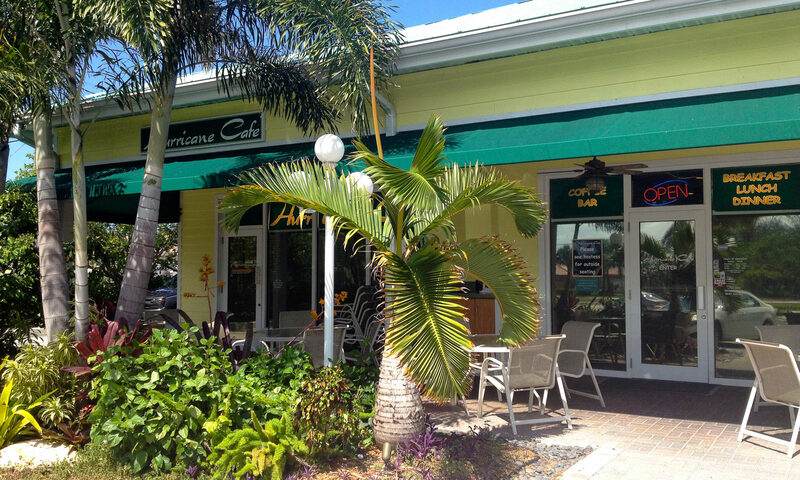 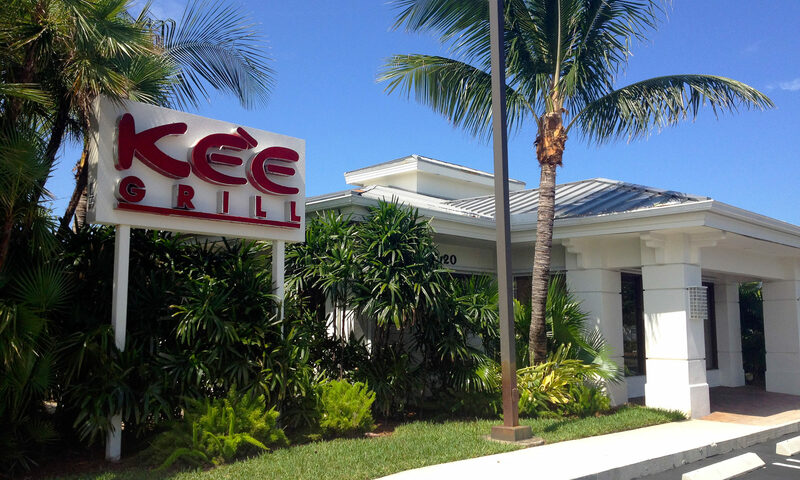 Within walking distance are Juno Fish Ocean, Hurricane Café, and Kée Grill. 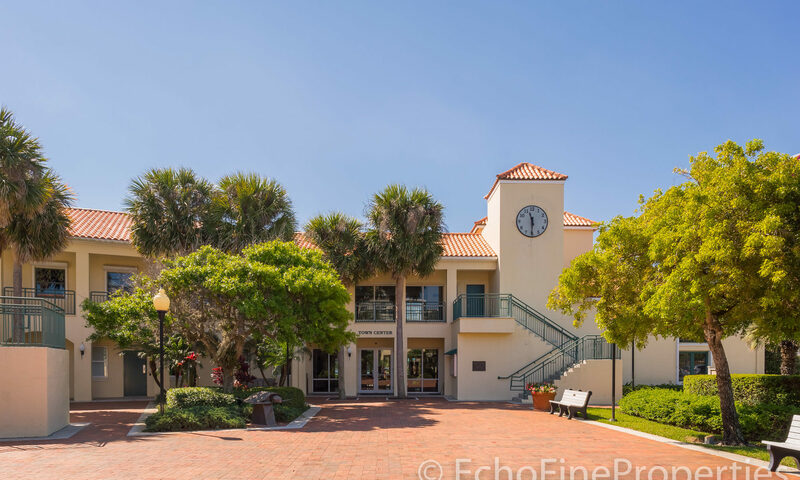 Proximity to the Palm Beach Gardens Mall, schools, yacht marinas, golf courses, and Palm Beach International Airport are all within easy reach. 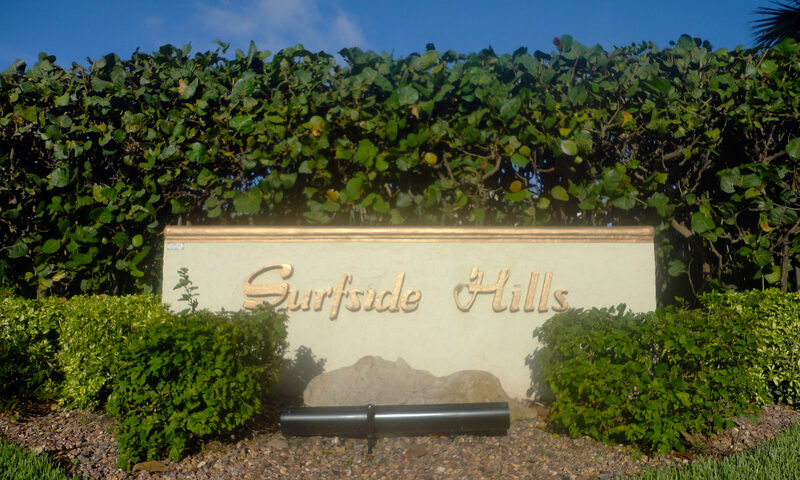 I am interested in learning more about Surfside Hills homes.